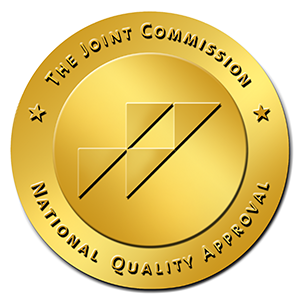 The Joint Commission, also known as JACHO, is an organization dedicated towards improving the quality of healthcare facilities around the nation. They are focused on creating a unified set of standards that ensure patients receive the high quality of care that they deserve. JACCO only accredits treatment centers who consistently deliver superior levels of patient care. Any drug and alcohol treatment center that wants to be Joint Commission accredited must be inspected and evaluated by trained and licensed inspectors. These inspectors will decide whether or not the facility deserves to be accredited. Commissioners include doctors, nurses, and administrators that have real-world experience and a lifelong passion for the healthcare industry. 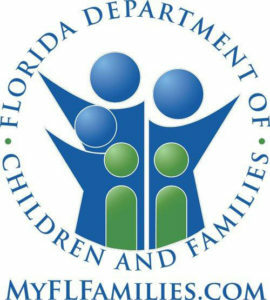 Comprehensive Wellness Centers is accredited by the Department of Children and Family Services within the state of Florida. The Florida Department of Children and Families (DCF) works to protect the vulnerable while promoting strong and self-sufficient families through advancing personal and family recovery. Accreditation from the DCF is a sign of a quality program that is focused and healing and reintroducing graduates back into society as productive and able individuals.